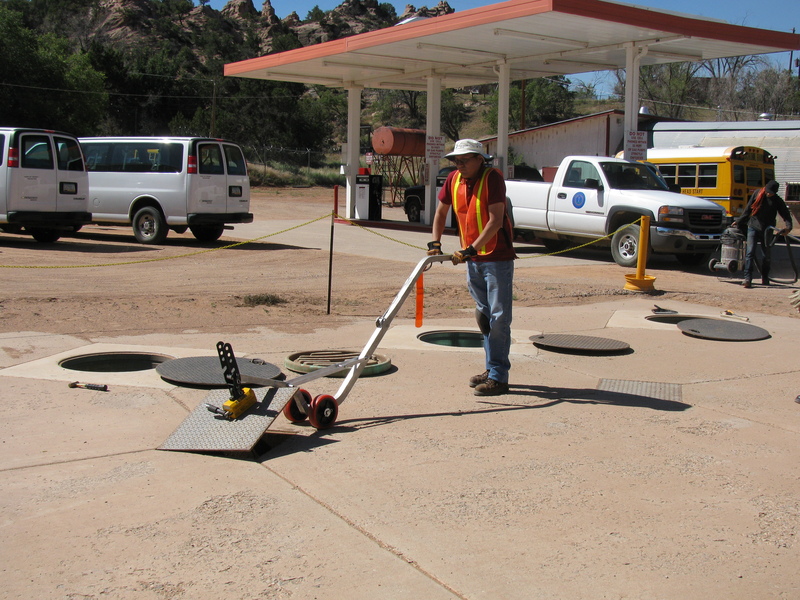 The UST Tribal Inspector trainings provide instruction to tribal personnel to conduct leak detection compliance inspections, oversee the installation and removal of USTs according to U.S. EPA guidelines, and conduct operations and maintenance inspections of UST facilities on tribal lands. The Advanced Trainings are specialized trainings on specific technical techniques for proper operation and understanding UST system equipments and its functions. 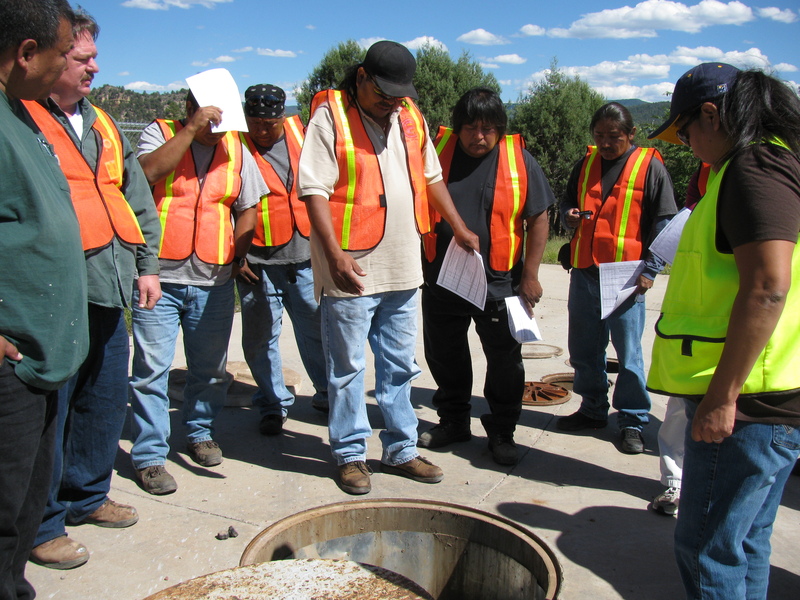 These trainings are scheduled on an “as needed” basis, and the topics of choice are identified and selected by Tribal Inspectors. 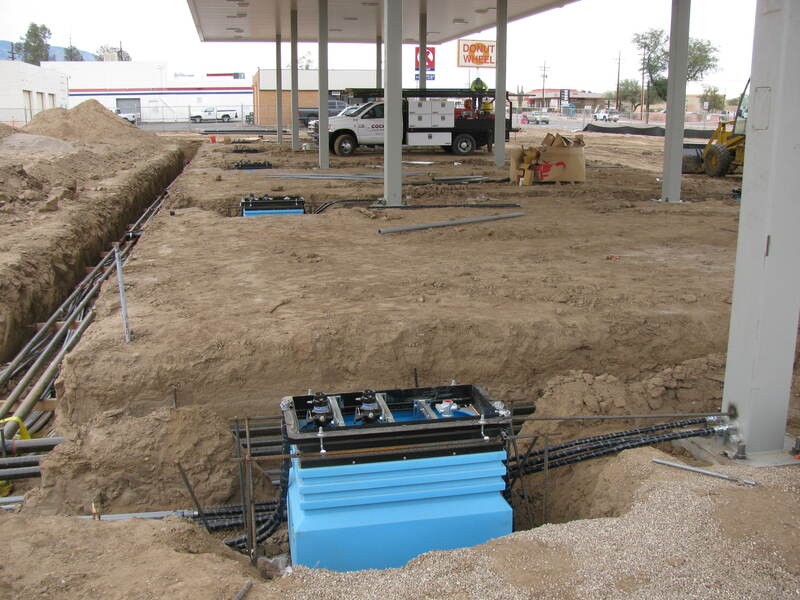 The on-site compliance training targets persons that operate and/or oversee the daily activities at gasoline stations. 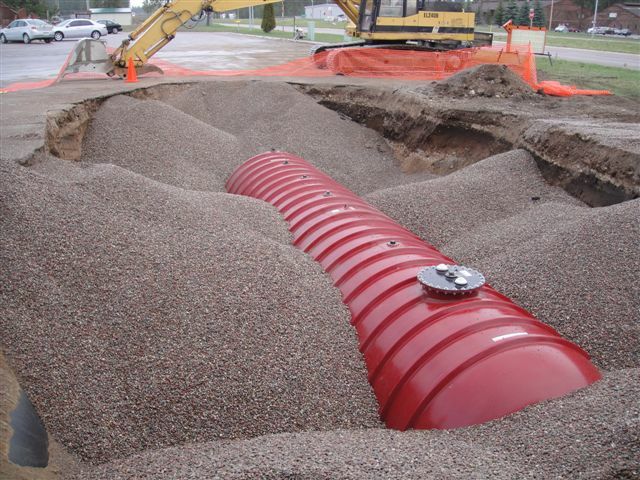 The training instructs owners/operators on their responsibilities to be in compliance with UST regulations including leak detection, overfill and spill prevention, corrosion protection, reporting and record keeping, and financial responsibility. The training includes a walk-through demonstration by an inspector or instructor. It also covers a section of the Energy Policy Act of 2005 pertaining to UST regulations. 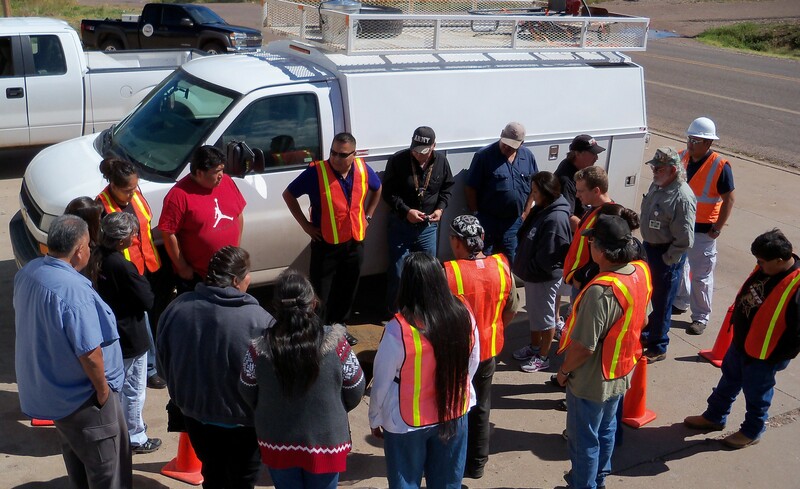 The awareness training educates tribal personnel on UST compliance to federal regulations. The training consists of UST operations and maintenance, financial responsibility, and basic UST regulations. Travel reimbursement is available to eligible tribal personnel attending UST Inspector Trainings and consists of one travel reimbursement per training, per tribe. These reimbursements are made at the discretion of the UST CATS Program Manager and will be reimbursed at the federal government per diem rates.